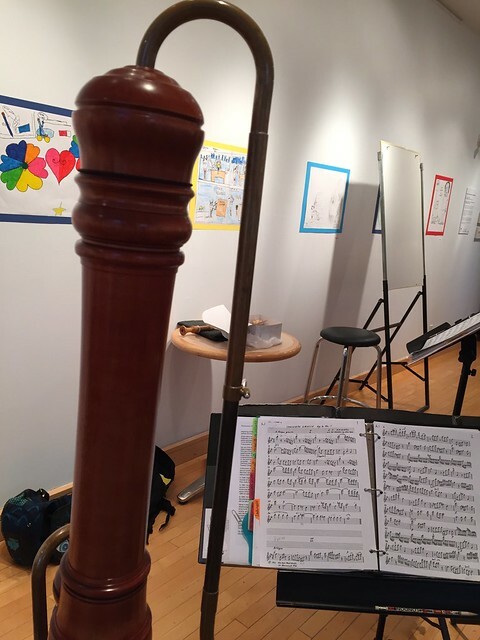 Anyone who has been reading my blog knows that I play in a recorder orchestra: Flutissimo. We have a concert coming up on May 29. Last night's rehearsal was our penultimate one before the concert. Many notes, lots of detailed work, but we're getting there.